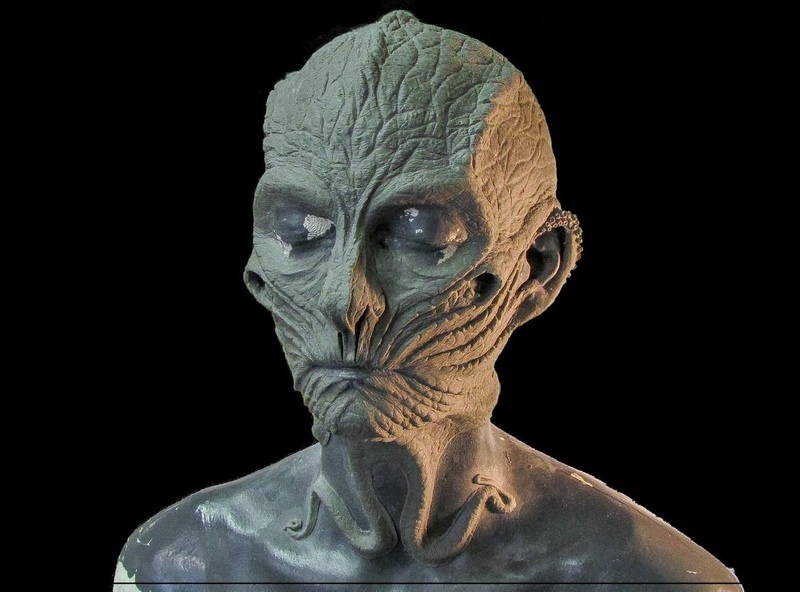 Jocelyn is currently working at Millennium FX after training on the Gorton Studio 7 week ‘Make-up FX & Prosthetics Creation’ course in the summer of 2014. During the past year she has worked on ‘Doctor Who’, horror film ‘The Forest’, and at Coulier Creatures on ‘Pride and Prejudice and Zombies’ along with many things she can’t tell us about yet! An educational event for those passionate about prosthetics, makeup FX, animatronics, masks, monsters, sculpture, mould making, puppets, face painting and body art for film, television, theatre, live events, cosplay, casualty simulation and much more.